Need a last minute halloween costume for you and bae? 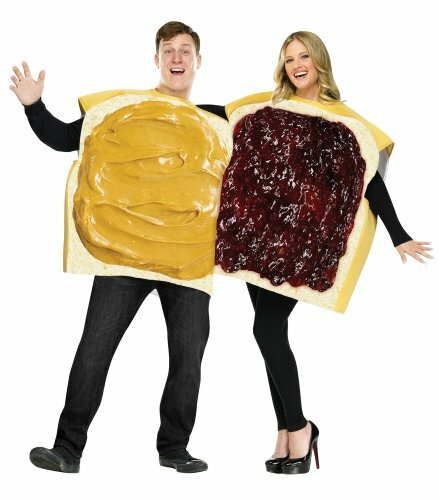 A coordinating outfit is always the talk of any dress up party and this peanut butter and jelly couples halloween costume will take the cake… or… bread. No splitting you two up for the night!